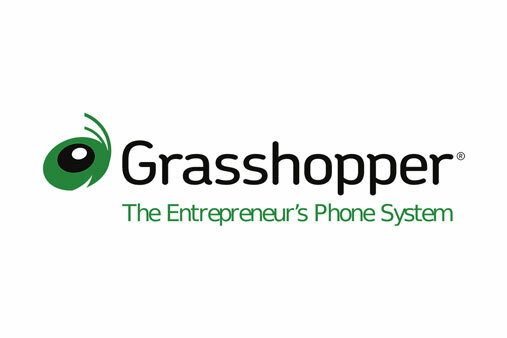 Starting a business is hard enough without the distraction of testing out new services yourself. 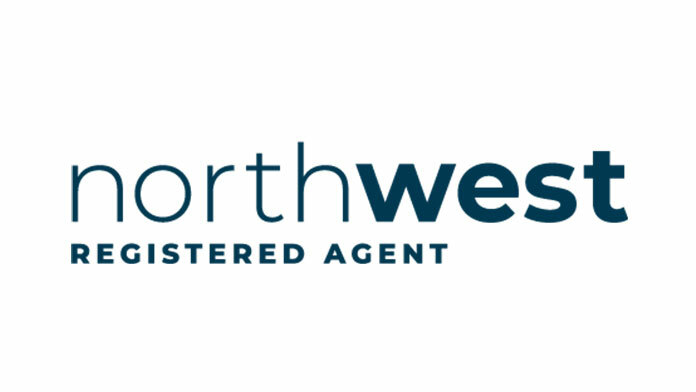 We save you time and effort by doing the research and vetting for you. 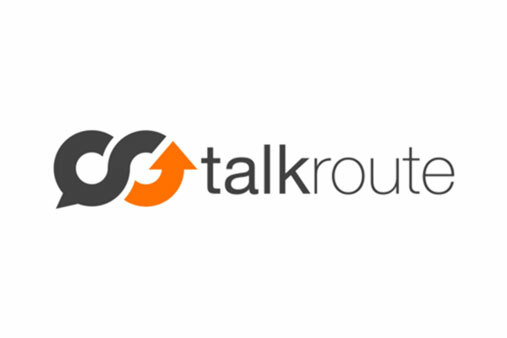 Use our reviews to find the services that best fit your business. 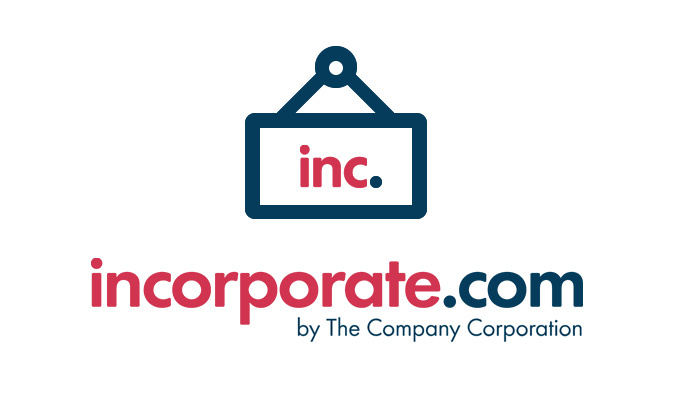 In this comparison of the top 5 LLC formation services, we we strip away the fluff and give you a side-by-side view of the main features you should care about when forming your LLC. 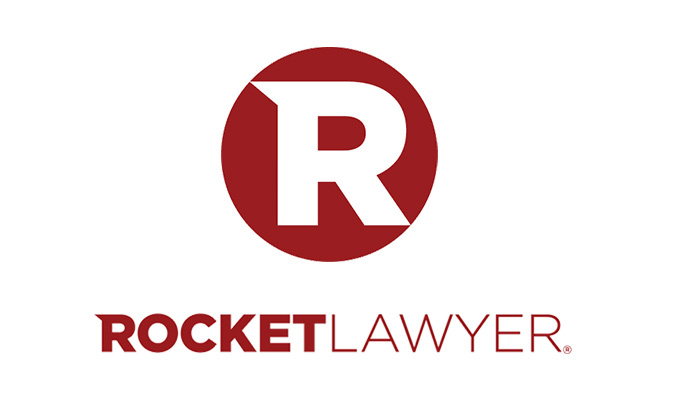 Rocket Lawyer is worth consideration if you want ongoing legal advice and services past LLC formation. 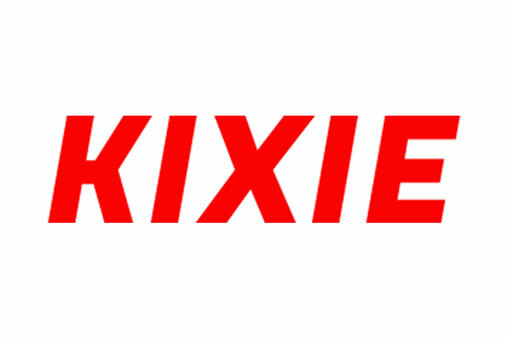 This platform is also great for new business owners who don’t have a lot of experience forming contracts. 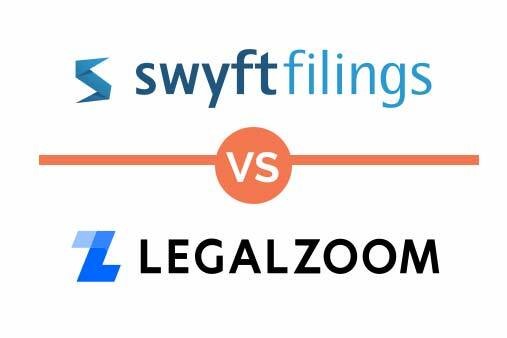 We used Swyft Filings and LegalZoom to form real LLCs, then compared them side-by-side. Explore how these products stack up, and learn which aspects will affect your formation experience. 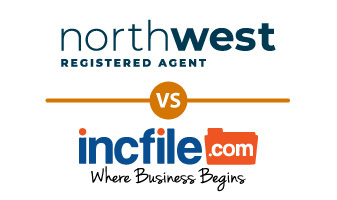 We used Northwest and Incfile to form real LLCs, then compared them side-by-side. Explore how these products stack up, and learn which aspects will affect your formation experience. 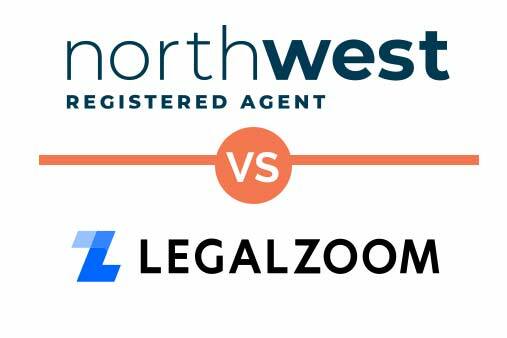 We used Northwest and LegalZoom to form real LLCs, then compared them side-by-side. Explore how these products stack up, and learn which aspects will affect your formation experience. 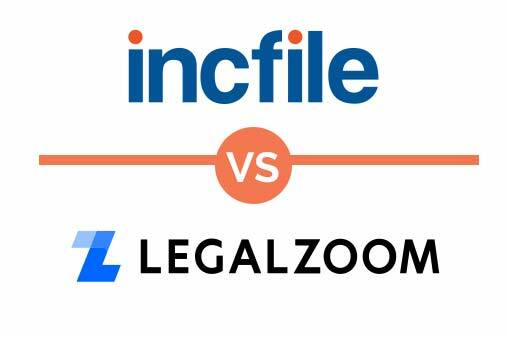 We used IncFile and LegalZoom to form real LLCs, then compared them side-by-side. Explore how these products stack up, and learn which aspects will affect your formation experience. We used LegalZoom and Rocket Lawyer to form real LLCs, then compared them side-by-side. Explore how these products stack up, and learn which aspects will affect your formation experience. 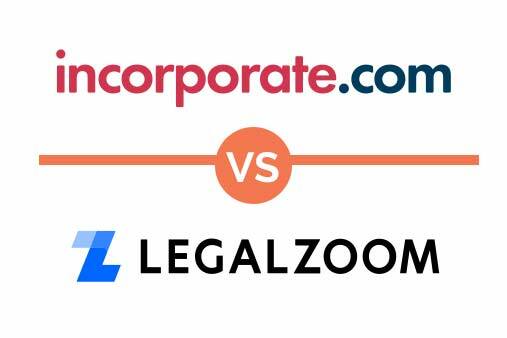 We used Incorporate.com and LegalZoom to form real LLCs, then compared them side-by-side. Explore how these products stack up, and learn which aspects will affect your formation experience. 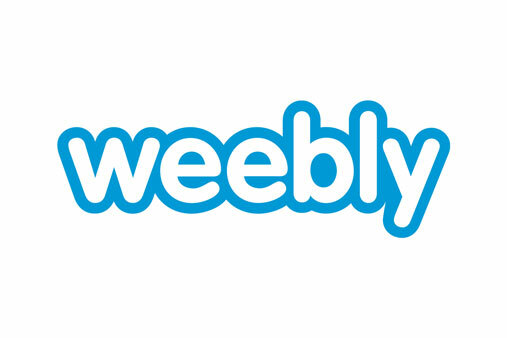 Weebly is ideal for business owners trying to build their online presence without investing a ton of resources on site design, learning how to code, or hiring technical talent. Weebly provides high-quality web hosting with flexible templates and intuitive design, letting customers develop professional sites without touching code. Although they offer solutions for a wide variety of needs, Squarespace is particularly great for creative individuals and businesses. 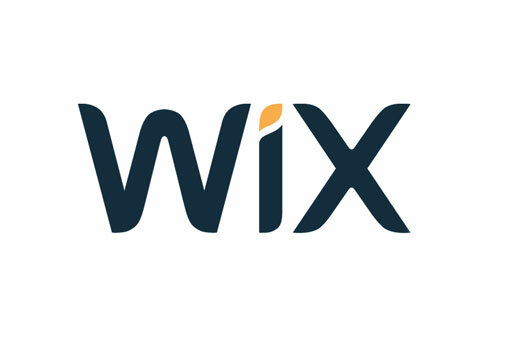 Their theme library includes an array of beautiful photo-driven templates, which users can leverage along with the platform’s strong online store and blog functionality. 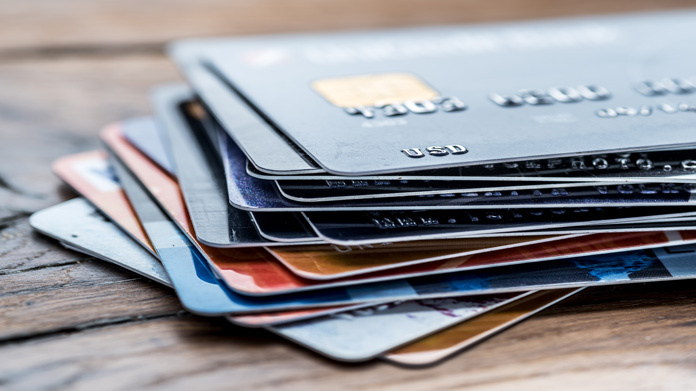 In this comparison of the top 5 best business credit card options, we give you a side-by-side view of the main features you should care about when signing up for a credit card. 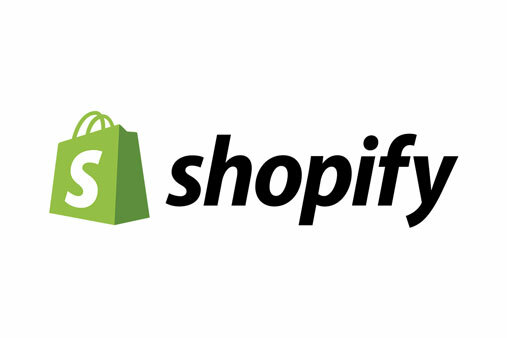 We analyze each card’s value and the potential benefits for your business. 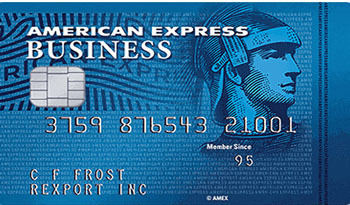 American Express Blue Business Plus is the perfect card for new businesses in need of flexible rewards to meet changing needs. 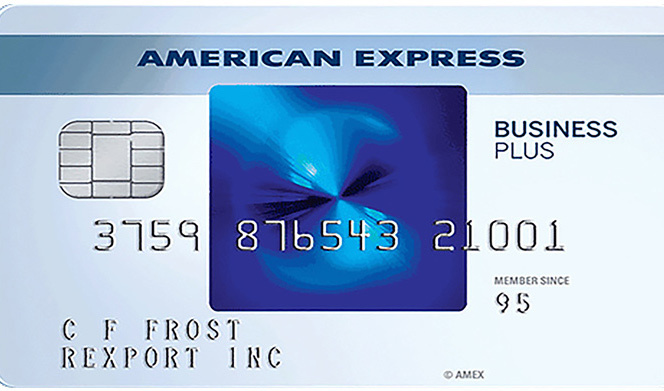 American Express SimplyCash Plus is a good choice for businesses that are just starting out and need some assistance with initial business purchases. 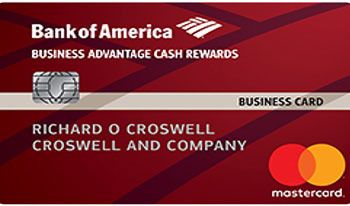 If your business regularly spends money on gas, office supplies or food, the Bank of America Business Advantage Cash Rewards card may be useful for you. 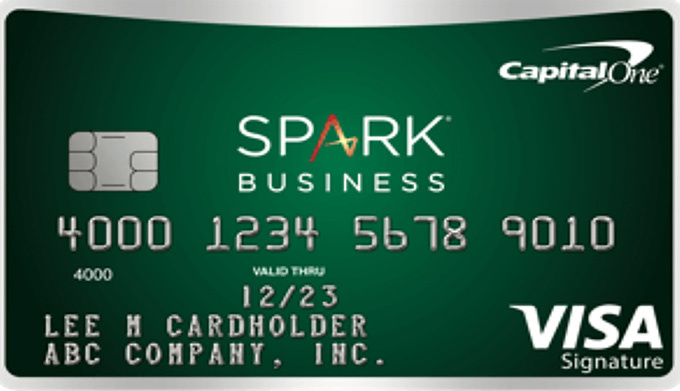 Capital One’s Spark Cash business credit card is a great option for business owners who want a simple credit card, plan to use their card heavily, and will find the 2% cash-back reward beneficial. 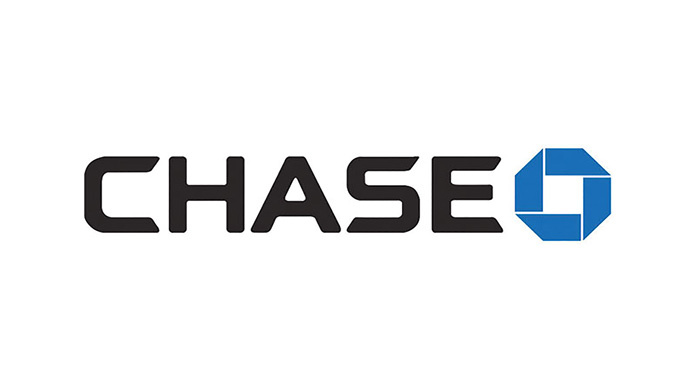 Chase Ink Business Cash is ideal for new businesses with low spending needs. 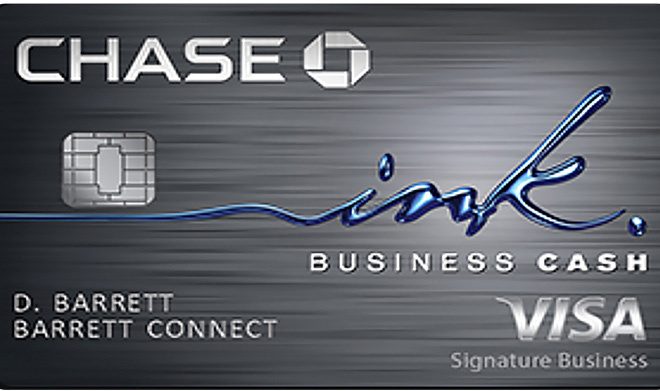 As long as you don’t need to spend more than $25,000 on office supplies, internet, phone service and other essentials, this is the perfect card for your first year in business. 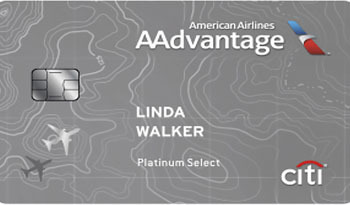 The CitiBusiness / AAdvantage Platinum Select World Mastercard is designed for entrepreneurs who frequently travel for work. Benefits include American Airlines frequent flyer miles and other travel perks. 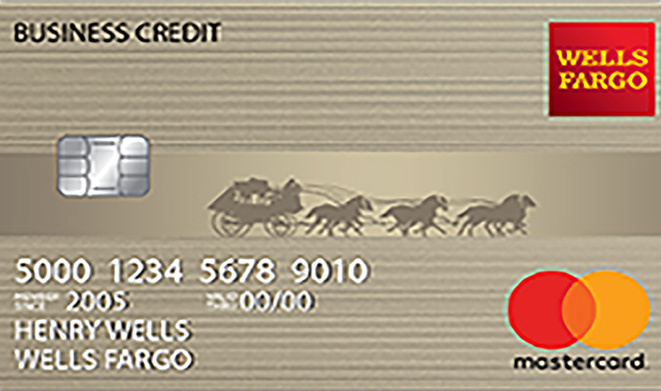 The Wells Fargo Business Secured Credit Card is a good option for businesses that need help establishing or rebuilding their credit history. 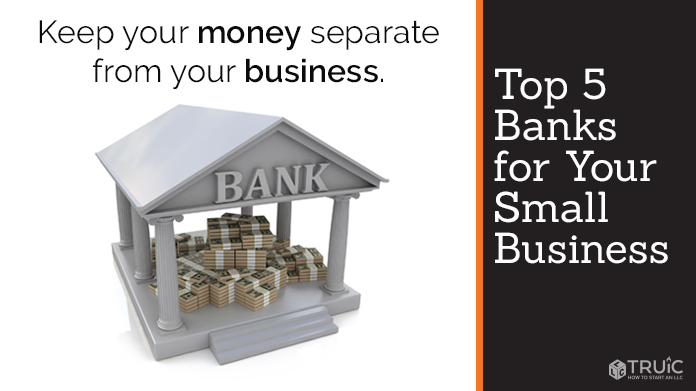 In this comparison of the top 5 business banking providers, we give you a side-by-side view of the features you should consider when signing up for a business bank account. 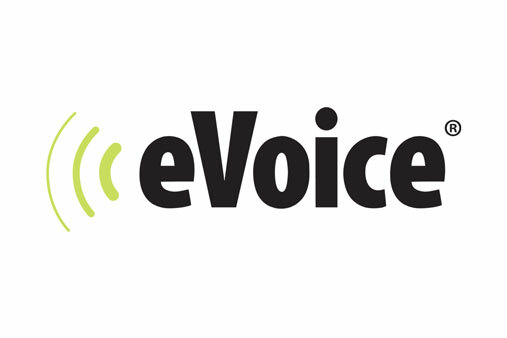 We analyze each option’s value and the potential benefits for your business. 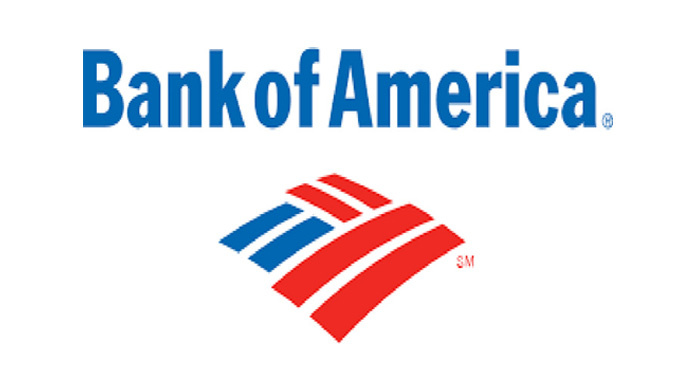 Any business, big or small, could benefit from the various resources Bank of America offers their clients. 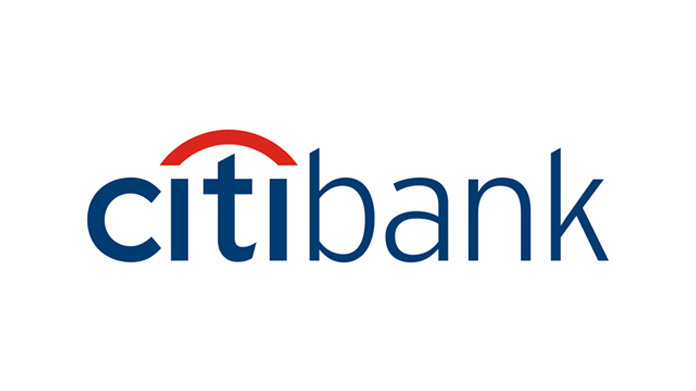 Citibank is a worthwhile option for any entrepreneur seeking a variety of bank account options tailored to meet different business needs. 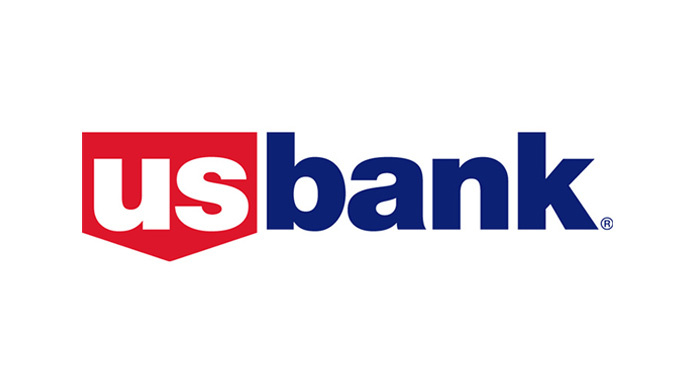 U.S. Bank is ideal for businesses that deal with cash or need a free bank account without a minimum balance. 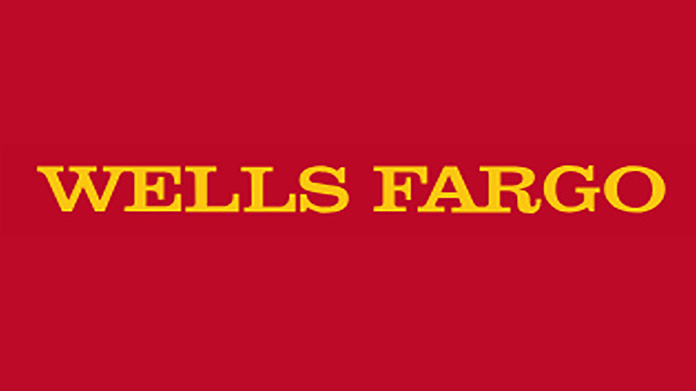 Any business owner looking for a bank with an abundance of physical branch locations could benefit from joining Wells Fargo’s network. 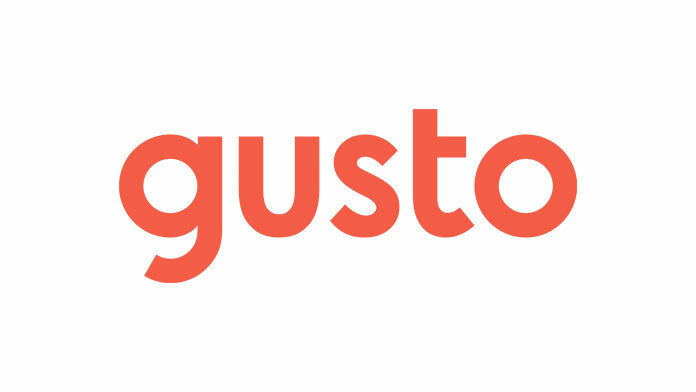 Gusto is ideal for any small business looking for a user-friendly payroll service that fits comfortably within their budget. Each of Gusto’s packages includes full-service payroll along with a host of other features to make employee taxes, HR, and other issues much easier. 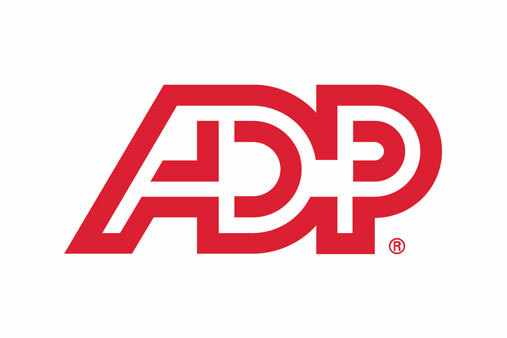 ADP is the industry leader in payroll services. 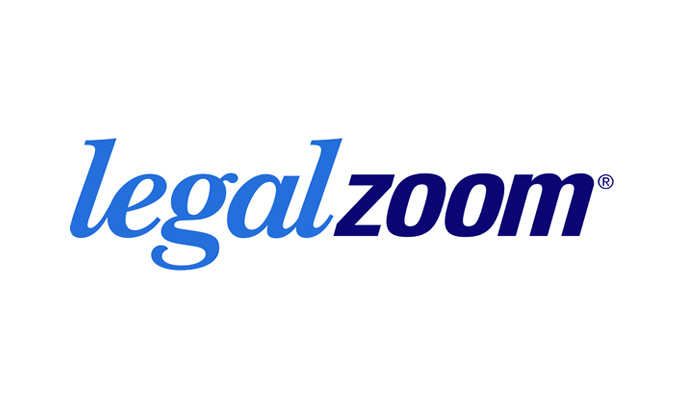 They’ve set the standard for modern payroll software, which has virtually eliminated the need for human toil in payroll calculation. ADP’s highly sophisticated and reliable services allow businesses to dramatically reduce the risk of payroll errors and misfilings. 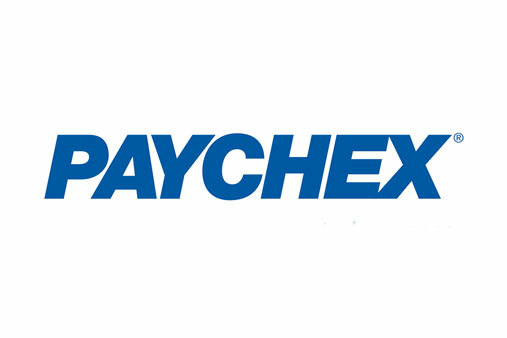 Paychex is a highly scalable payroll service designed for growing businesses. 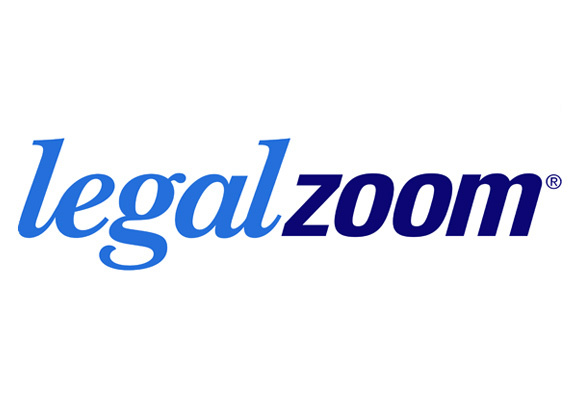 Because of its level of sophistication, the software tends to be more expensive than other payroll services. 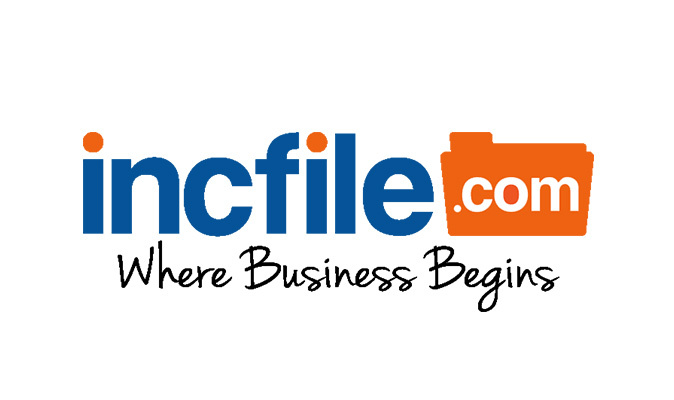 That said, with a custom pricing model, Paychex is able to accommodate businesses of all sizes. 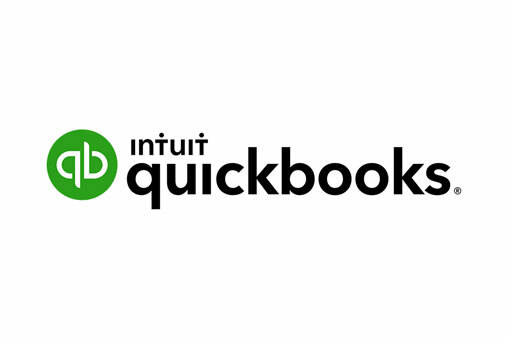 Intuit QuickBooks Payroll is a QuickBooks add-on that allows users to seamlessly integrate payroll with their other accounting data. 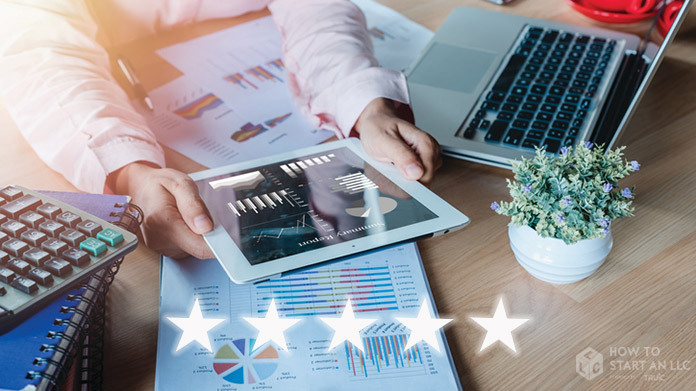 While not quite as advanced as some other payroll specialists, it’s an easy, time-saving option that’s worth considering for any business that uses QuickBooks. RingCentral is a tool best suited for an entrepreneur or small team that is looking for a low cost way to enter into a new phone system that can scale and integrates well with other small business tools like G Suite or Office 365, and other support and sales systems.